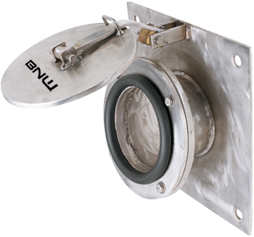 The 100mm diameter BNW series 64 ground water relief valves are a stainless steel fabricated valve with resilient ball seal mechanism. 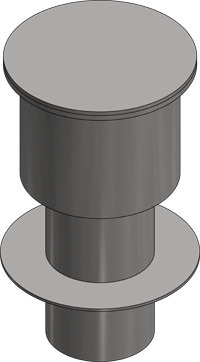 Valves are designed with an integral water stop and are cast into the concrete floor of tanks to relieve ground water pressure from damaging the tanks. The valves mount flush to the top for floor elevation so as not to interfere with collector mechanisms and submerged equipment. Contact us for detailed specifications of our BNW series 64 Ground Water Relief Valves for your service applications.